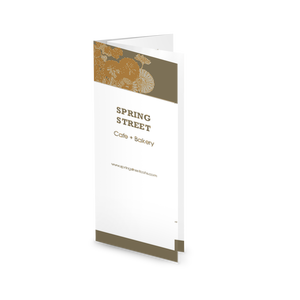 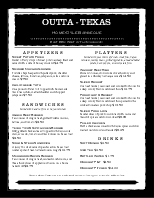 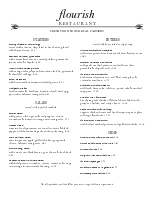 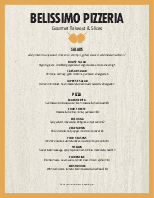 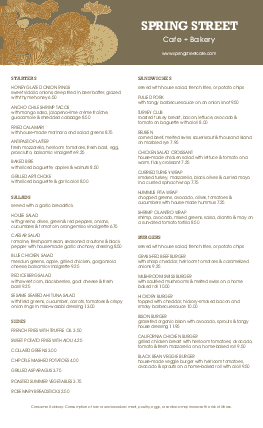 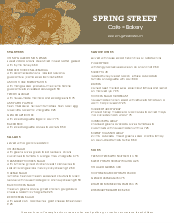 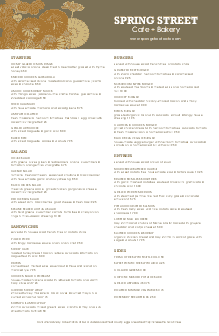 The City Cafe long menu is a legal-sized menu template with a modern design for an urban bistro. 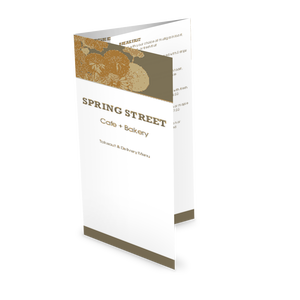 A wide banner in soft gray accented with warm orange flowers showcases the cafe name. 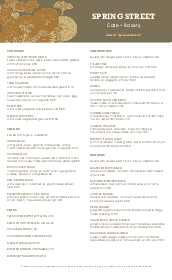 Two columns of casual or upscale fare can be customized easily in the online Menu Editor.